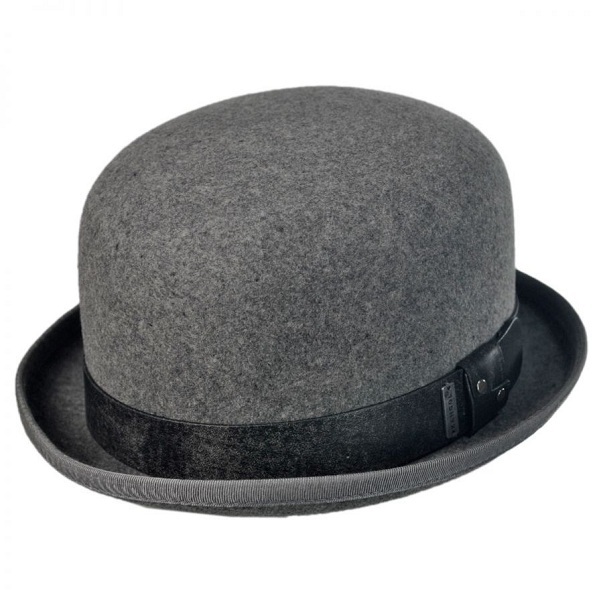 You may wear all things well, but there’s one thing that completes your look. It is not just a piece of clothing, but an accessory, a hygiene product and most importantly a must wear for several occasions. This important piece of clothing is printed socks, and the best part is they come in different designs and sizes to suit every occasion. Read on to know the 9 Top printed socks that can make you look stylish and trendy this summer. 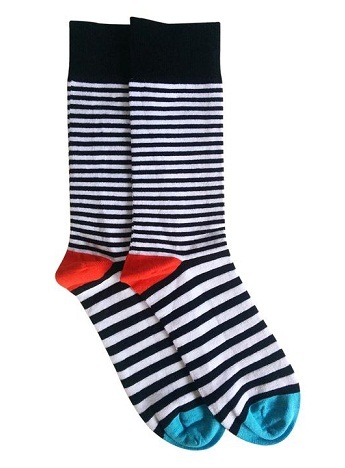 Made of 85% cotton and 15% polyamide, these socks are a must have piece for this summer. 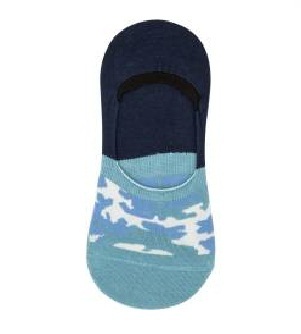 This blue printed crew socks cab blend well with sneakers or casual socks. 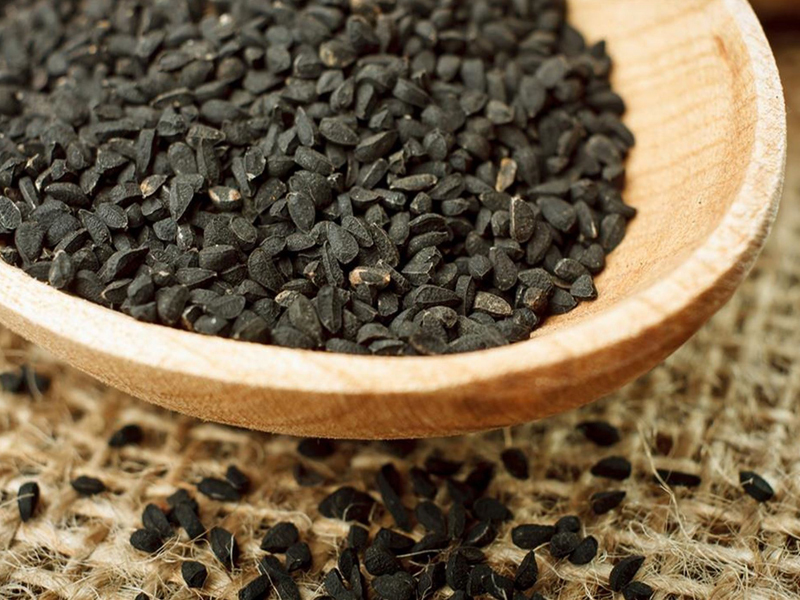 They are easy to carry and comfortable to wear. These custom printed socks for women are super trendy. 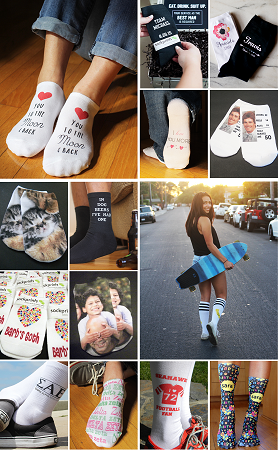 You can get these socks with your favourite designs and texts. They are made of cotton and can go well for a hangout with friends or an informal get together. The print is reliable and thus these socks can be washed very easily and dried quickly. These zebra print socks are the ones which never go out of fashion. 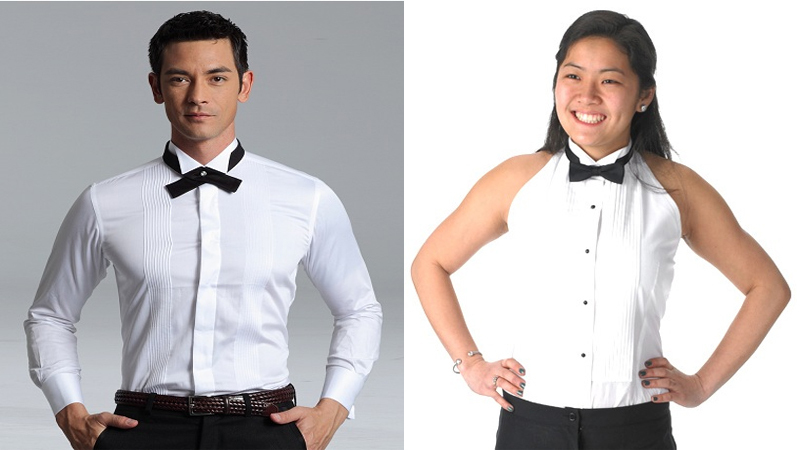 They can be worn for both formal and informal gatherings. To add a hint of pop, these socks have red or blue heels, which makes them different from other similar socks. These socks can be worn with multiple shoes and are easily available. 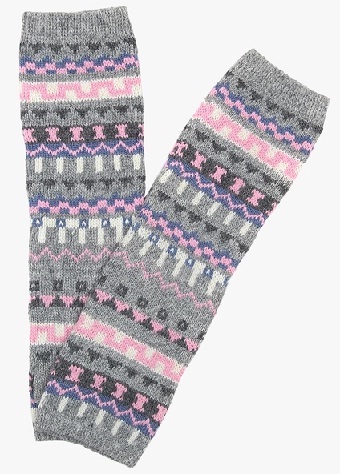 These womens printed socks are the ones that can add the feminine touch to your comfort. They can be worn with sneakers or casual shoes and can be combined with casual attire. You can also wear these socks with a dress for an informal gathering. These floral printed socks are the ones that can help you look like a diva. 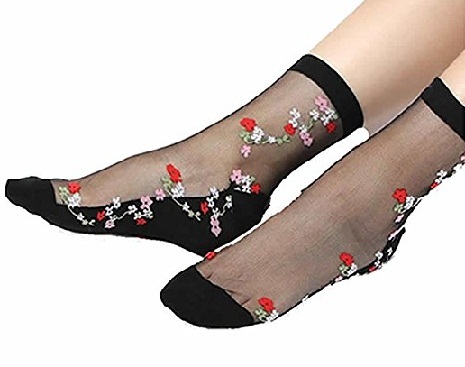 Made with net with floral embroidery, these socks are the trendiest of the lot. These socks can be worn with a dress to complete the look. 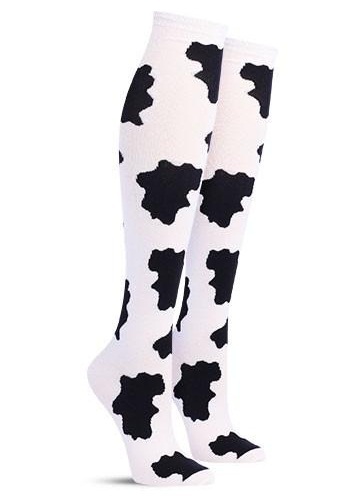 These printed knee high socks are a must pick for women. Made with cotton these socks ensure both comfort and trend. They can be worn as stockings under a dress and can make you look fashionable. 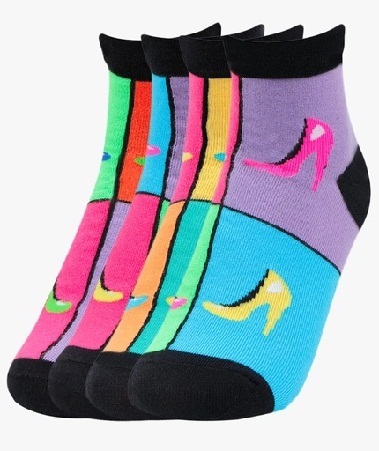 These multi – colour fun printed socks are the ones that can be worn by kids and women. Made with cotton, these socks can be a great pick for a theme party and can make you really trendy and stylish. They can be worn with a pair of trendy clothes to complete the look. These tie and die printed ankle socks are the most unique among all the varieties of socks. They are very comfortable and also stylish. They come in different sizes and colours and can be colour coordinated with your attire and is available in different colours to blend with whatever you wear. These printed long socks can be worn with shorts or skirts to give you that sporty look and can enhance your look. They can be worn preferably during day time and can make you feel comfortable. They can be easily hand washed and can dry very quick to wear again. Socks are a vital part of our attire and come in a plenty of designs and sizes to suit everyone’s needs. If you’re looking for a comfort and style combo then these printed socks can resolve your purpose. Wear them to look your trendiest this summer. 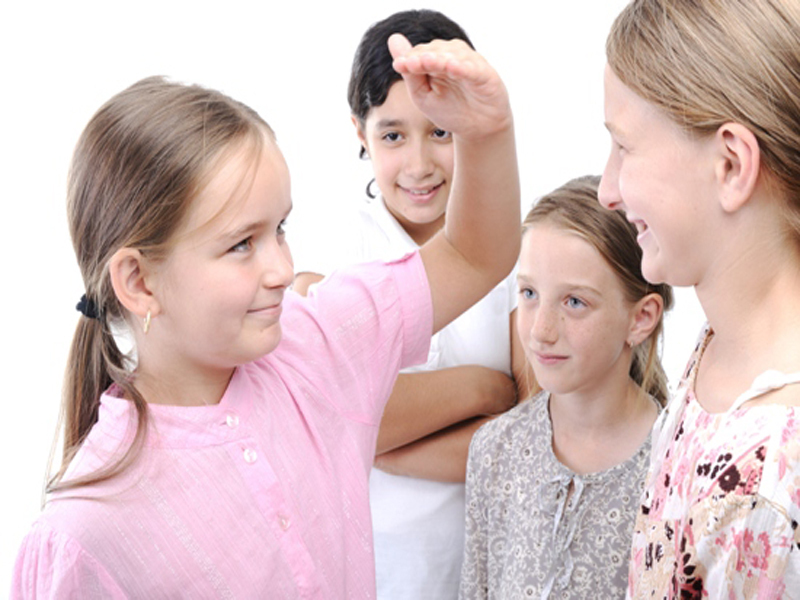 How To Grow Taller Fast At 13?